Puppies are cute and fun. They are also expensive and a lot of work. 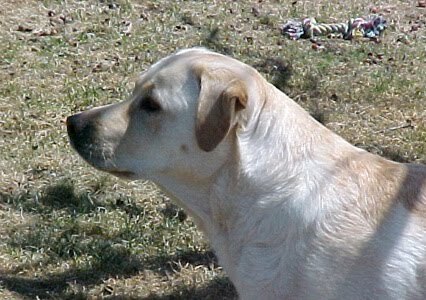 A companion dog will be with you for 10 to 15 years. The rewards are invaluable if you and your family ready to take on the responsibilities that come with the dog. Please consider the time, effort, and expenses before you purchase a puppy. Bring a puppy into your life is an exciting time. Being prepared for your new family member will help make the transition a little easier for you and the puppy.